We can’t believe another summer has come and gone! It seems just like yesterday we were coming up with ways to celebrate the summer season in our backyards. It has been a busy and fun-filled season and we wanted to take some time to reflect on our top five moments from summer 2018. Ridgefield Green Townes Model Grand Opening: We kicked off summer 2018 with the unveiling of the stunning model home at Ridgefield Green Townes. As one of our newest communities, Ridgfield Green Townes showcases the best of low-maintenance living in Henrico County with spacious three-story townhomes featuring one-car garages and countless designer features. 10th Year Anniversary of Genesis Community Management: An integral team within HHHunt Communities reached a major milestone over the summer. Genesis Community Management, a community management services provider tasked with building strong foundations within our communities, celebrated its 10th anniversary! You can learn more about this innovative team and its history in this blog post. Providence Named Best Neighborhood in Hanover by Richmond Magazine: As we opened the annual “Best & Worst” issue by Richmond Magazine, we were thrilled to learn that Providence had been named Best Neighborhood in Hanover! We are very excited for this honor and can’t thank all the incredible homeowners of Providence for making it a great place to live and play. You can check out what Richmond Magazine had to say about the community in this article. 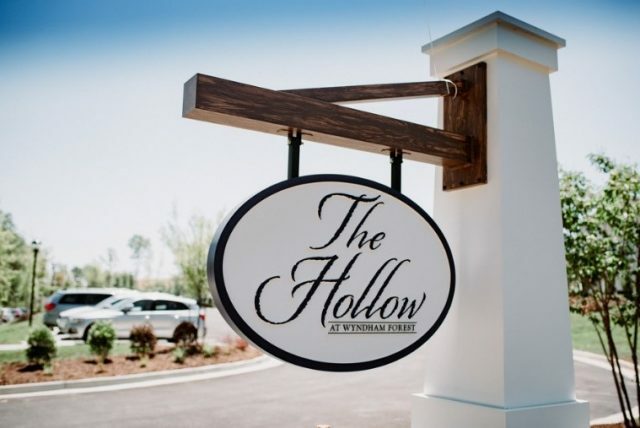 Grand Opening of The Hollow at Wyndham Forest: Homeowners at Holloway at Wyndham Forest in Glen Allen were abuzz this summer about their brand new community clubhouse, The Hollow! 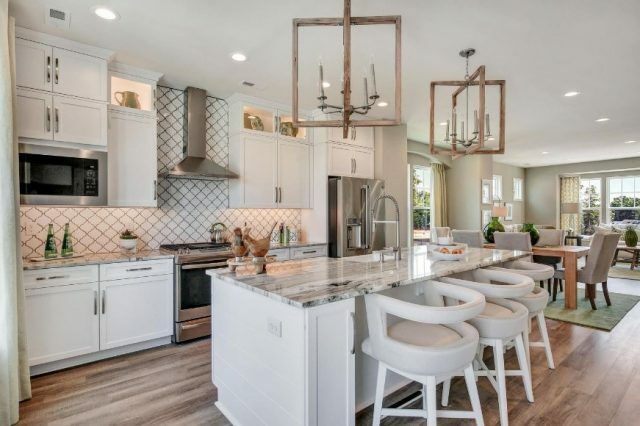 This exquisite new space features tons of indoor and outdoor gathering and social areas which complement the existing amenities in this highly sought-after Glen Allen community. 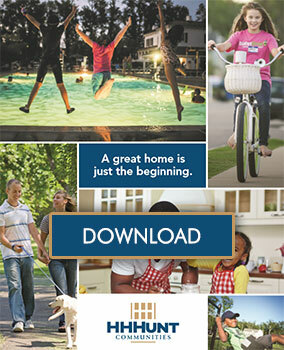 You can see how homeowners and their guests celebrated the grand opening on our Flickr page. 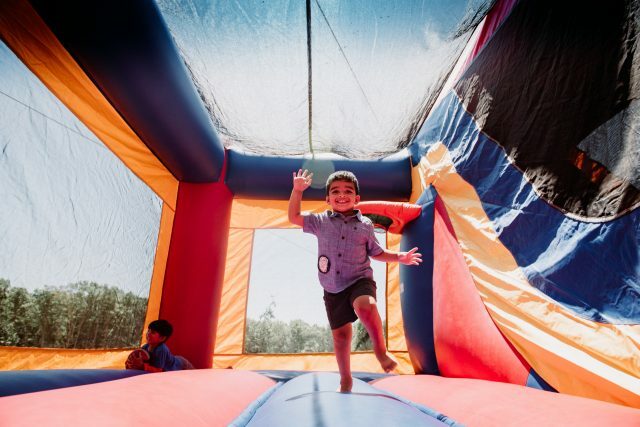 National Night Out Events: We believe it’s how you live that matters and there’s no better way to strengthen neighborhood spirit and unity than by coming together for a fun time. That’s why we loved seeing communities like Charter Colony and Rutland bring homeowners and first-responders together to celebrate National Night out in August. We highlighted their special celebrations in this blog post. Check it out! We want to thank everyone that was a part of these and other special moments during the summer season. Do you have a top moment of your own? Make sure to share it with us on our Facebook page!